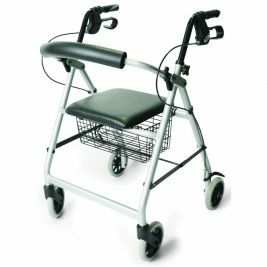 A care home's duty is to make life as comfortable and easy as possible for residents, including helping each person to make the most of their manoeuvrability. 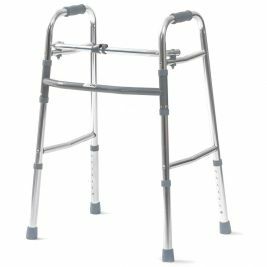 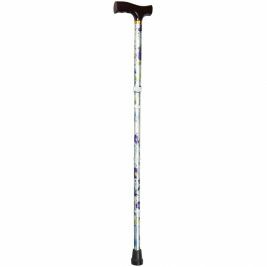 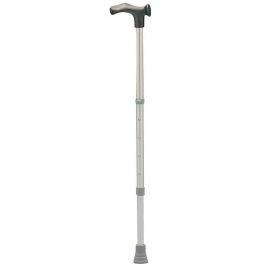 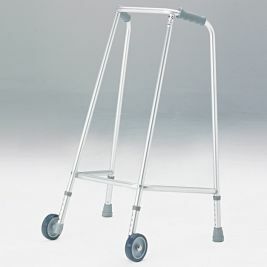 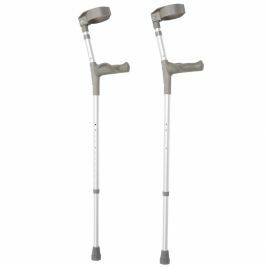 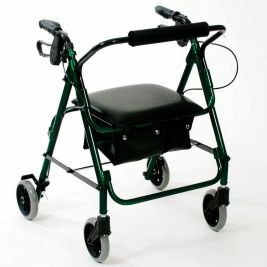 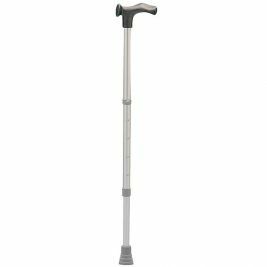 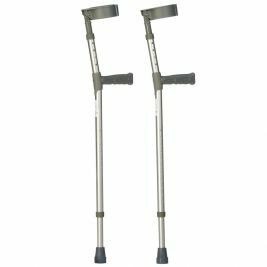 Here at Care Shop, we stock a variety of walking aids to help you address your residents' needs. 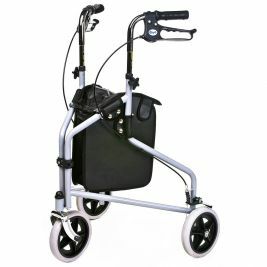 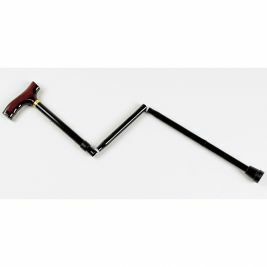 Our walking assistance products range from useful folding walking sticks to a variety of wheeled walking frames. 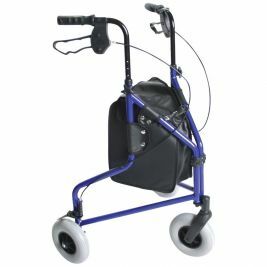 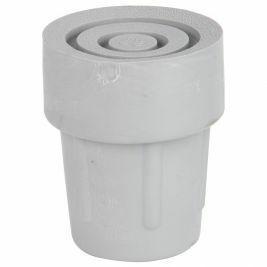 We provide walking aids in a variety of designs to suit different budgets, so there's something to suit all needs. 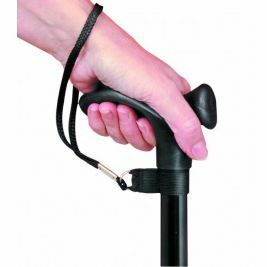 If you are looking for a walking aid which is not in stock, or if you have any questions or comments about the walking assistance products which are currently available, please get in contact with us and we will do our best to answer any queries you may have. 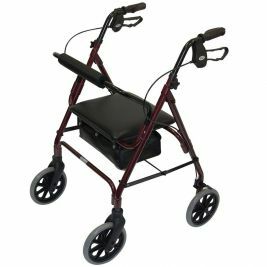 At Care Shop, we offer a comprehensive range of moving and handling equipment, so you can find everything you need to help residents move safely and comfortably. 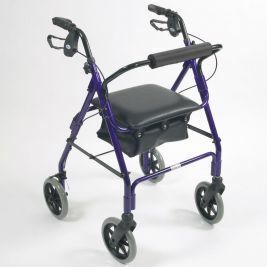 Walking Aids There are 20 products.